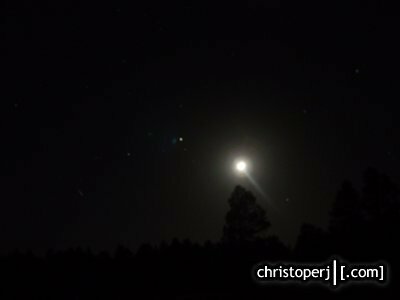 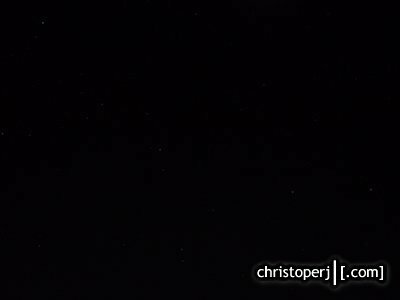 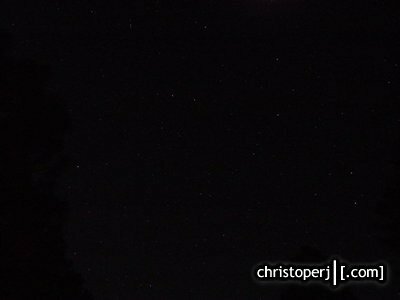 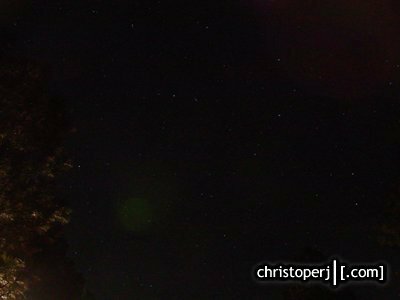 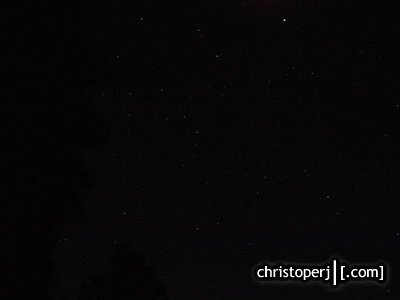 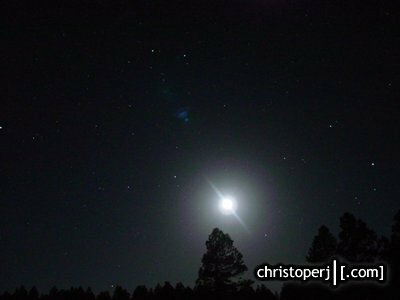 About an hour NW of Flagstaff, there was an area unpoluted by city lights. I wasnt able to get the star pictures i was trying to get -- but they were there. . . i promise. 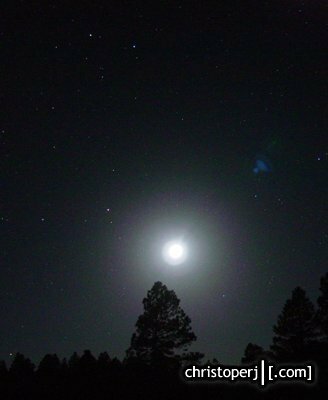 Full moon over the trees. . .
. . . i think that streak was a plane heading towards PHX. 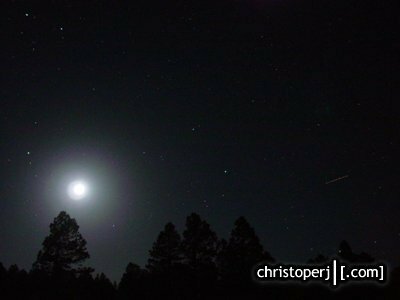 . . or some other UFO. . .
. . .random star shots in the days before i head a wide angle lens. 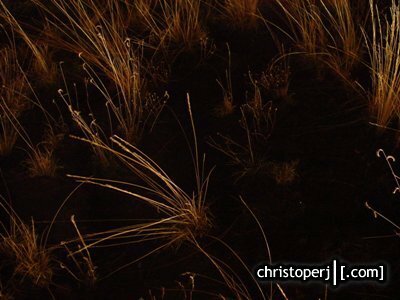 . .
. . .throwaway shot of the grasslands.